A tweaked laboratory protocol has revealed signs of thousands of newborn nerve cells in the brains of adults, including an octogenarian. 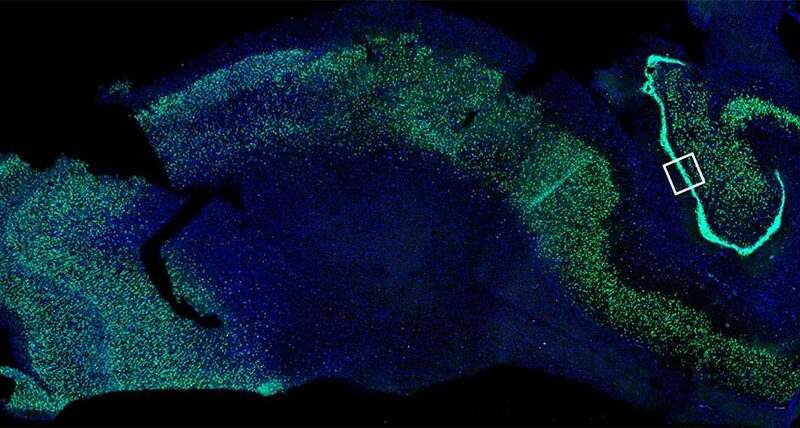 These immature neurons, described online March 25 in Nature Medicine, mark the latest data points in the decades-old debate over whether people’s brains churn out new nerve cells into adulthood. The process, called neurogenesis, happens in the brains of some animals, but scientists have been divided over whether adult human brains are capable of such renewal (SN Online: 12/20/18).